Add some style to your MCD with our Carbon Fibre Wing Ends (wing not supplied). 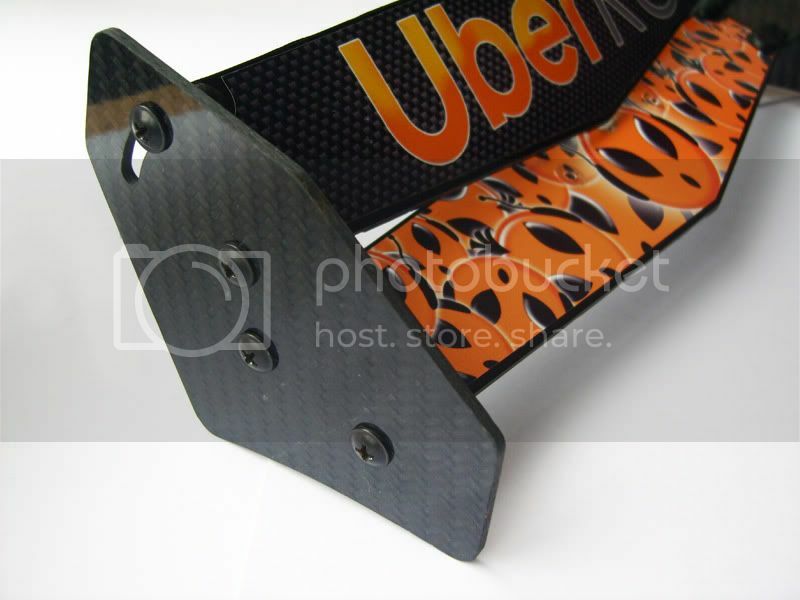 Made, designed and tested exclusively by UberRC we guarantee this Carbon Fibre product will add another level of robustness to your MCD RC rear wing. Designed to fit the MCD Race Runner model range.